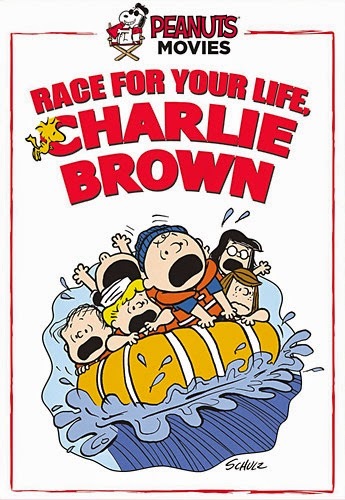 The FiveCentsPlease Blog: Race For Your Life, Charlie Brown DVD is now out! I thought the release of the DVD of Bon Voyage, Charlie Brown is tentatively set for October 2015! Yes, that's what the initial announcements said, but so far, there has been no further confirmation or sign of it. I picked this up this morning and can I say it is about time lol? My son and I thought the original trailer was really neat to see as well.